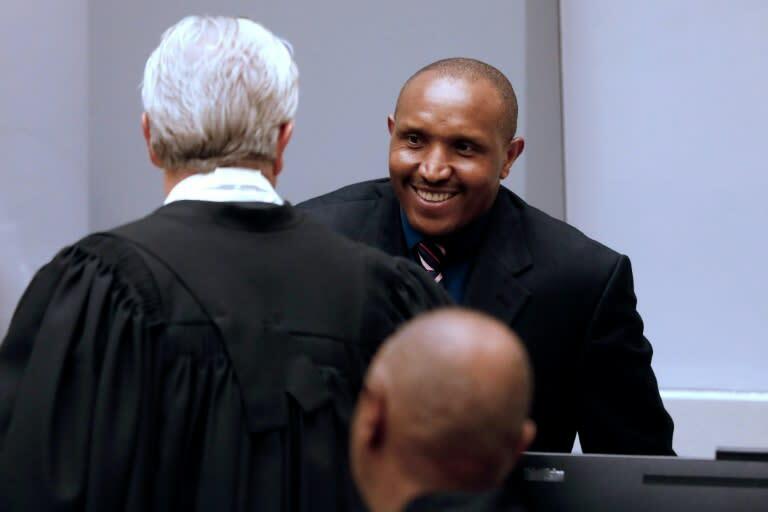 Bosco Ntaganda (R) told judges he was a "revolutionary and not a criminal"
Initially sentenced to 18 years for war crimes committed by his troops in the Central African Republic, Bemba was acquitted on appeal in June. He has since returned to Kinshasa hoping to run in presidential elections. Ntaganda's former FPLC commander Thomas Lubanga was sentenced to 14 years in jail in 2012 -- the second conviction by the court since it was set up 16 years ago.